The team that won our Tonawanda Battle of the Books Tournament recently moved on to compete at the state level in the WEMTA (Wisconsin Educational Media and Technology Association) Battle of the Books Tournament. There were a total of 218 teams competing in the state battle and our team at Tonawanda placed fourth! They competed against other 4th, 5th, and 6th grade students in public and private schools across the state by answering questions about books. Congratulations to our amazing team! Books on the 2019-2020 Battle of the Books book list will be announced the week of June 1st. A complete list of the WEMTA 2019 Battle of the Books results can be found on the link here. 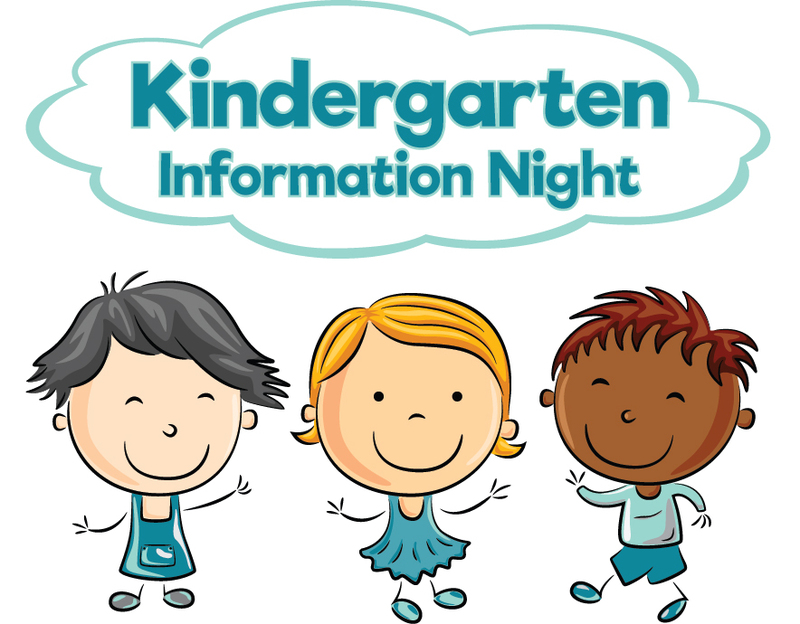 Join Us for Kindergarten Information Night! Incoming kindergarteners and their families are invited to attend Kindergarten Information Night on Tuesday, January 29, from 6-7:30pm at your neighborhood School District of Elmbrook elementary school! Read Full Story about Join Us for Kindergarten Information Night! 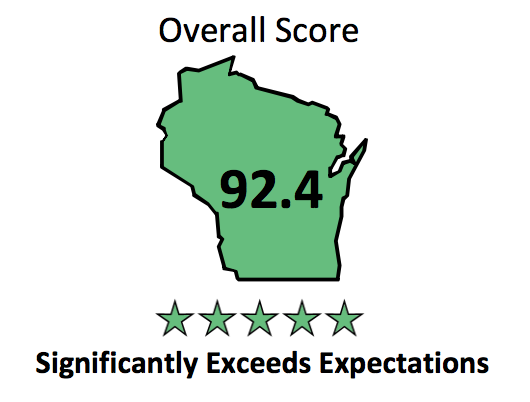 The Wisconsin Department of Public Instruction released school report cards this week, naming Tonawanda Elementary as a school that "Significantly Exceeds Expectations" with a composite score of 92.4. 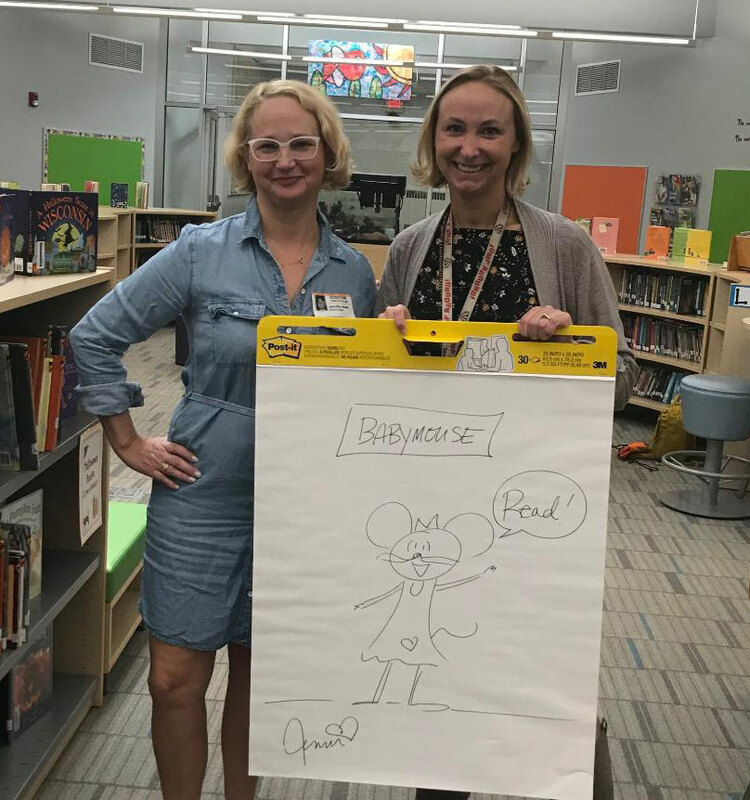 On Thursday, October 4, best-selling author Jennifer Holm visited Tonawanda Elementary. Holm spoke to students from Tonawanda and Swanson about how she incorporates science in her writing, and how some of the most wonderful discoveries happen by accident. If your child will attend Tonawanda next fall, we would like to invite your child to attend our Tonawanda Kindergarten Orientation on Friday, May 4th in the morning. Read Full Story about Welcome Incoming Kindergarteners! In our ongoing efforts to make our schools as safe as possible for our students, the Board of Education approved updates to the 2018-19 school year calendar that will result in students not attending school on voting days. Read more to review changes. Our 2017-2018 Student Senate members wanted to work on a school newspaper this school year. Articles are written by any student in grades 3-5 and then submitted to our Student Senate Editors. 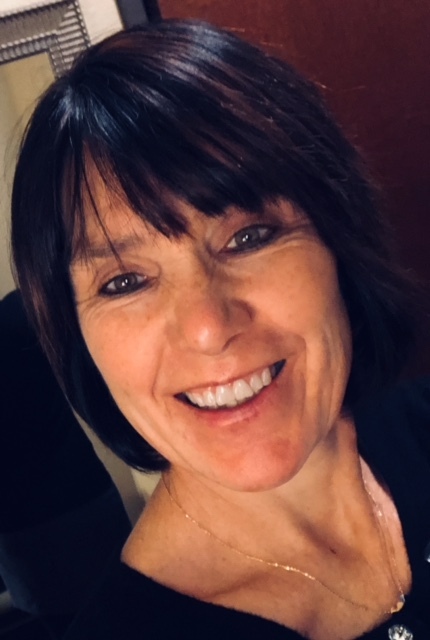 Terry Little, 4th and 5th Grade Band Teacher at Dixon and Tonawanda Elementary, recently accepted the opportunity to present at the world-renowned Berklee College of Music in Boston. 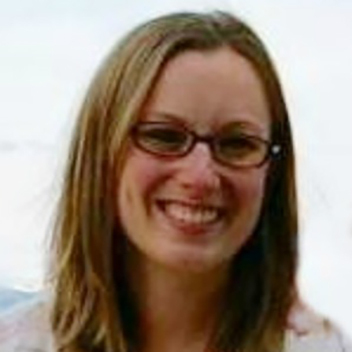 Amanda Filkins, 4th and 5th Grade Orchestra Teacher at Dixon Elementary and Tonawanda Elementary, passed away unexpectedly on Tuesday, February 27. Amanda is survived by her husband and two young children.